Hope, like the gleaming taper’s light, adorns and cheers our way; and still, as darker grows the night emits a brighter day. 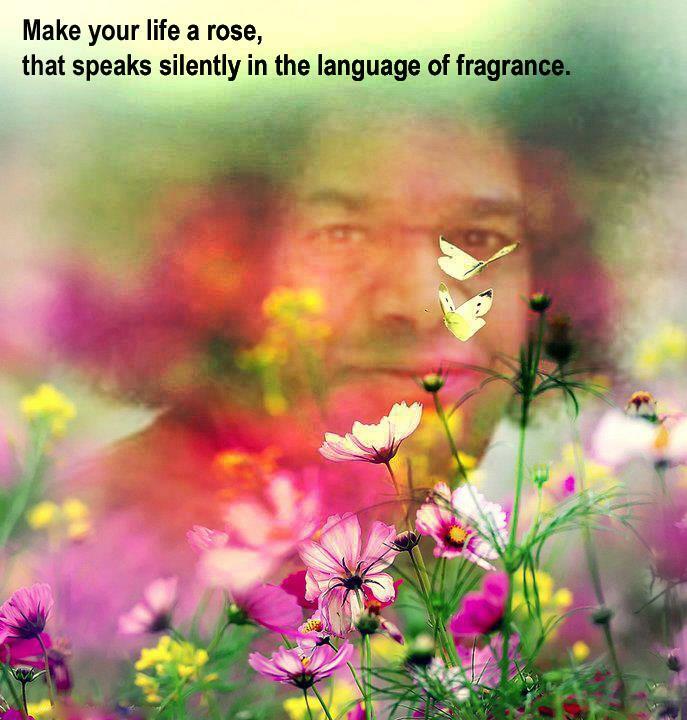 Below is my favourite quote from Swami, so you have a double dose today friends! This entry was posted in Quotes & Poems and tagged Oliver Goldsmith, Thought For The Day by Bloggin With Rich. Bookmark the permalink.